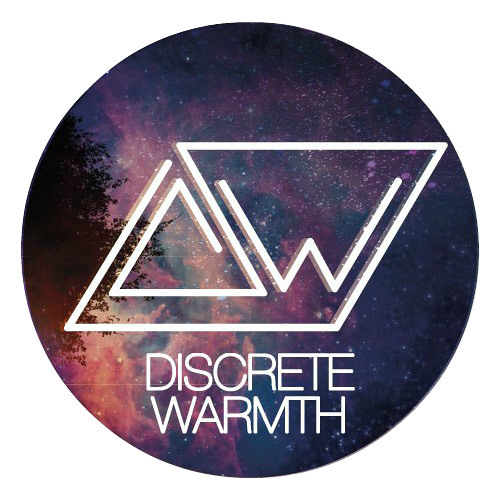 Discrete Warmth, is an elegant blend of UK rhythmes and future Garage with Jazz from Swing to Bebop. Creative collaboration of Saint-Petersburg musician and producer Gleb Kraitser (aka Kraizer) and experimenting with loops trumpeter Dmitriy Larionov (aka 2DCube). Their music is composed and performed live without use of computers and software, predominantly based on improvisation, which makes their performances unique and fresh. Sentimental, sometimes dreamy, but always groovy. Their music is a sea breeze lost in courtyards of Saint-Petersburg, driving a longing for summerdays in the veins of the Northern Capital.